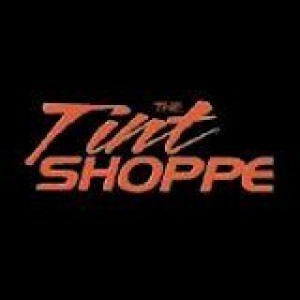 Tint Shoppe has been in business for over 13 years, we specialize in the professional installation of high-quality home & car window tint. 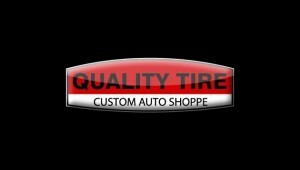 Tint Shoppe has been in business for over 13 years, we specialize in the professional installation of high quality home & car window tint. All of our window tint comes with a nationwide lifetime warranty. 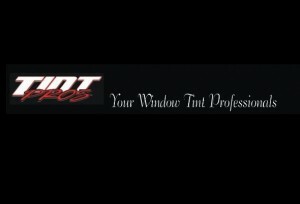 In addition to automotive, residential, and commercial window tint we also offer paint protection film. While we tint your vehicle you can wait in our customer lounge with cable TV and free WI-FI. Most vehicles can be done the same day and usually only take about an hour. Give us a call at 703-491-8300 to set up your appointment today!